If you stay up to date on real estate trends, you’ve probably noticed that interest rates and home prices are rising. Many homeowners are taking this as a sign that it’s a bad time to sell their homes because buyers won’t be as interested. However, that couldn’t be further from the truth! 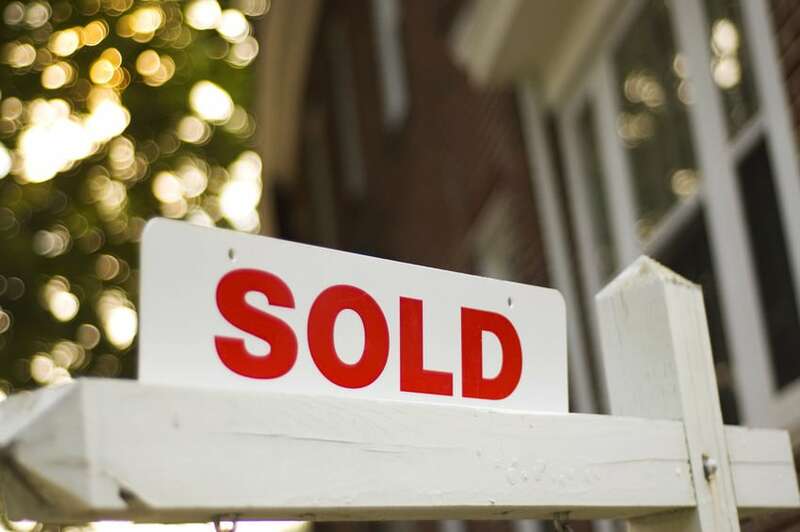 Buyers are still highly motivated—especially in the greater Raleigh area. According to NerdWallet’s 2018 Home Buyer Report, around 32% of Americans are planning to buy a home in the next five years. Millennials in particular are most likely at 49%. 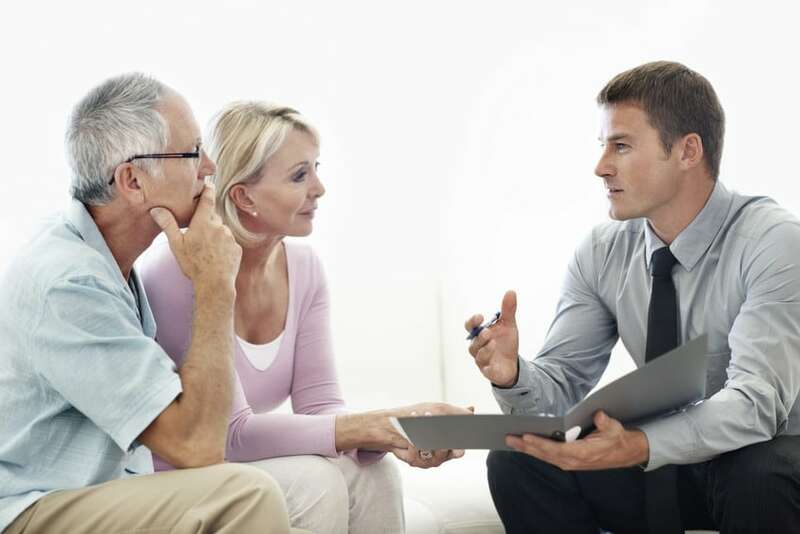 Homebuyers have their own personal reasons for buying real estate. Of those Americans surveyed by NerdWallet, 44% want to buy a home because they think it’s a good investment. They’re not wrong! We’ve written about it many times before, but buying a home is the most efficient way to build your wealth. When you own a home and pay off your mortgage every month, you’re really paying yourself. You’re building up your equity for the long term, and you can expect your hard work to pay off! Let’s review. Not only are buyers highly motivated, more and more sellers have decided that now is not the time to sell. What does that mean for you? There’s less competition AND more buyers out! You don’t have to wait on the market if you want to sell now. Ready to make a tremendous return on your real estate investment? Then it’s time to list your Raleigh home with Linda Craft & Team REALTORS®. We offer a wide array of home-selling services, resources, and tools to better assist you in selling your Raleigh area home. 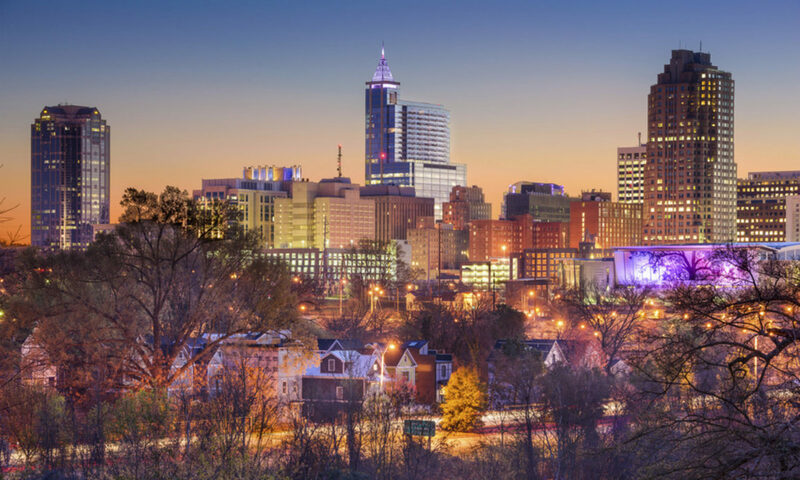 With more than 30 years of unparalleled experience in the Raleigh and Greater Triangle real estate market, we know exactly what it takes to sell your unique home for top dollar. Contact us today to learn more.